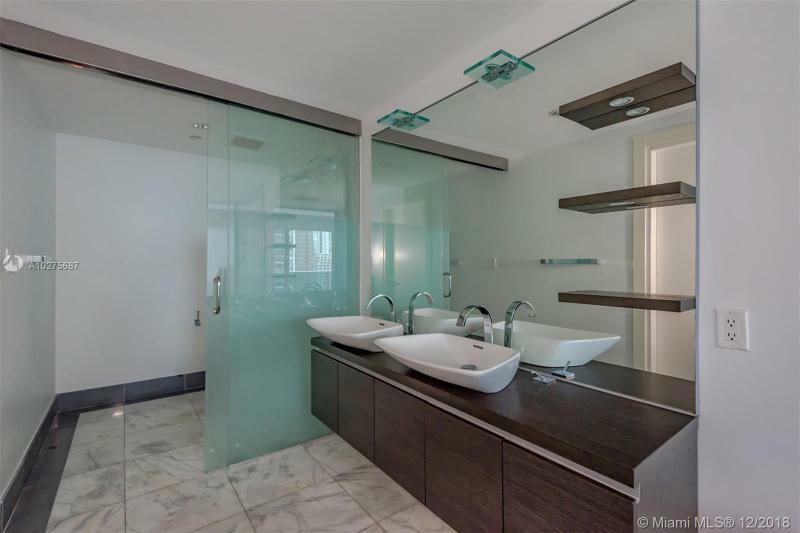 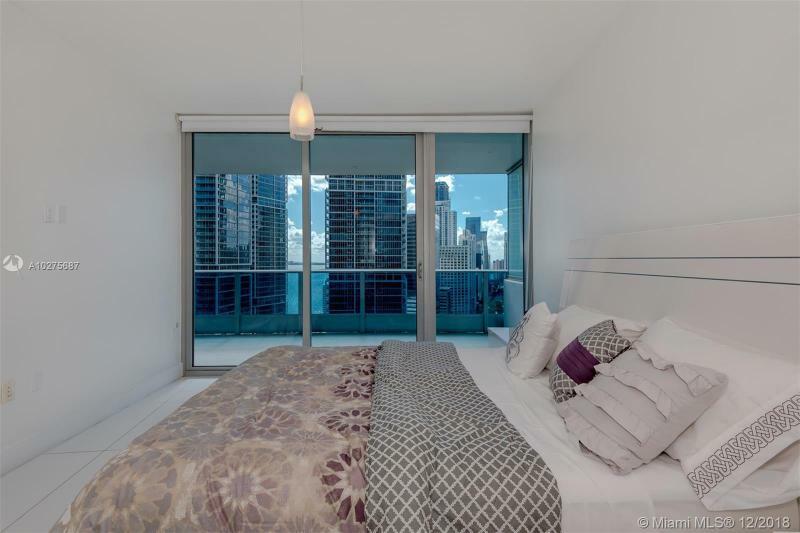 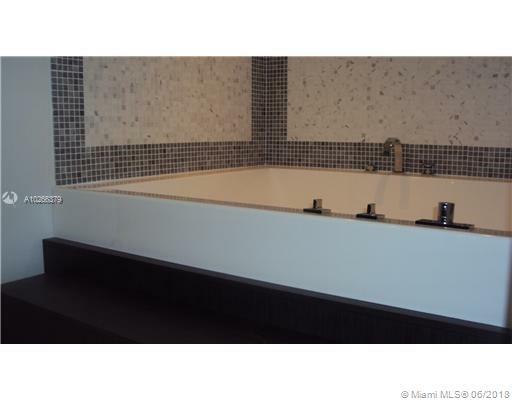 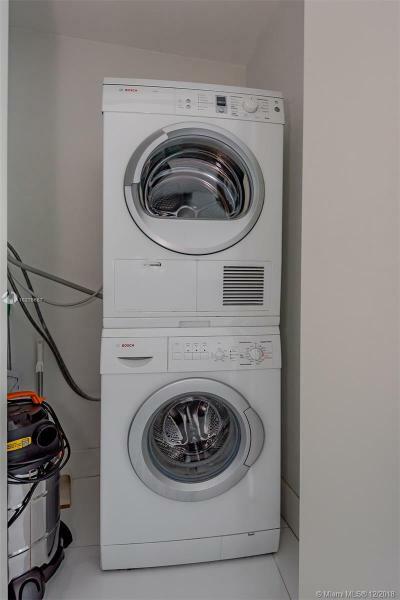 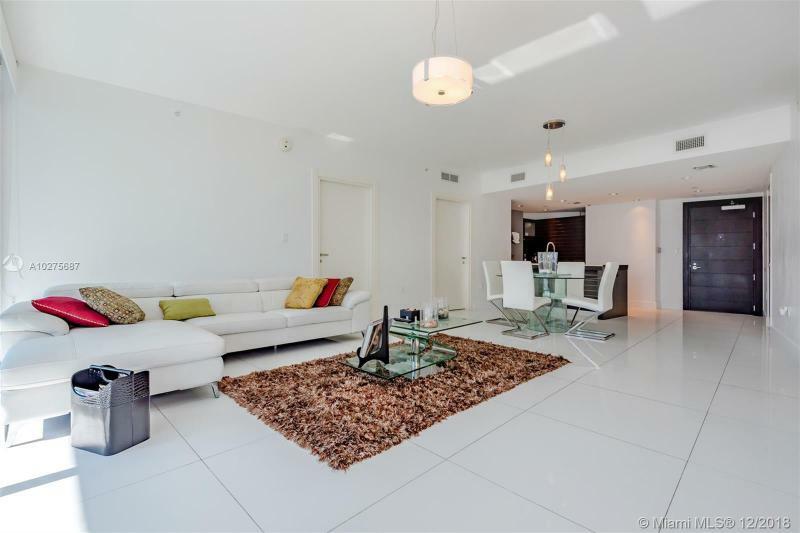 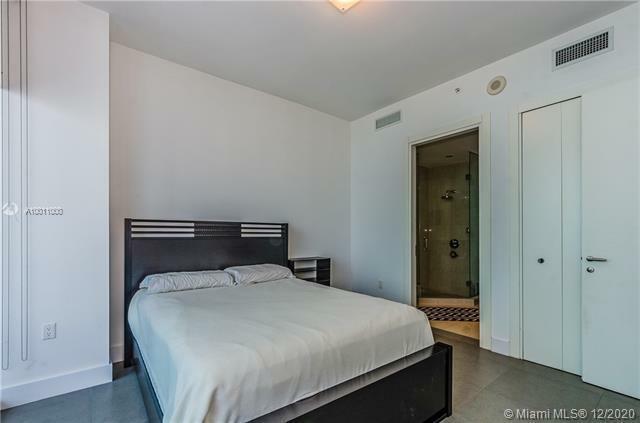 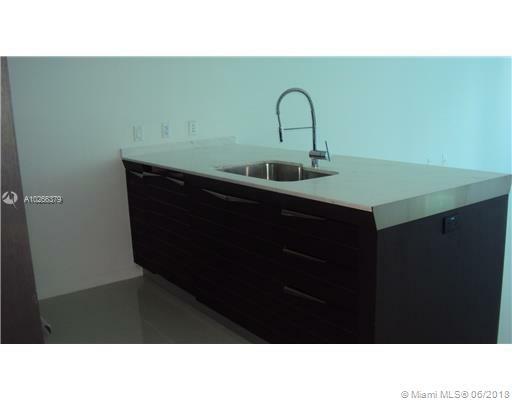 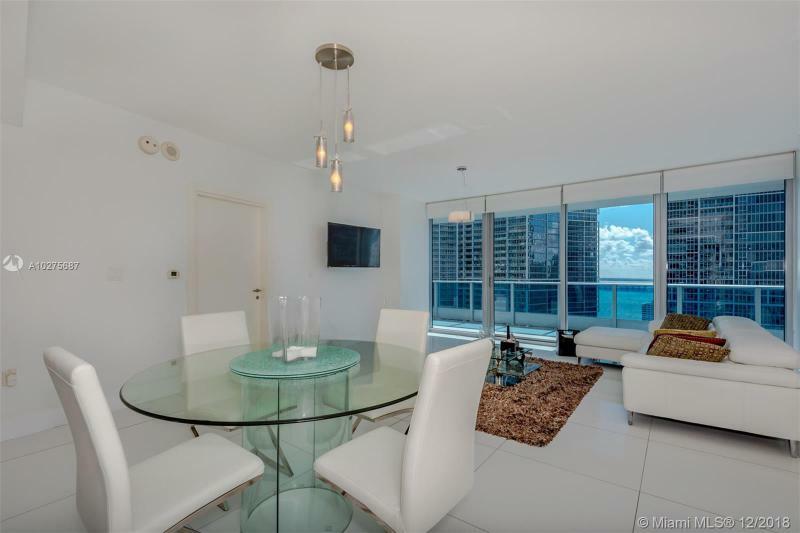 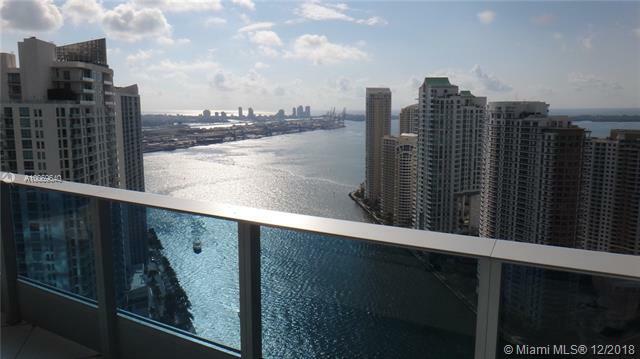 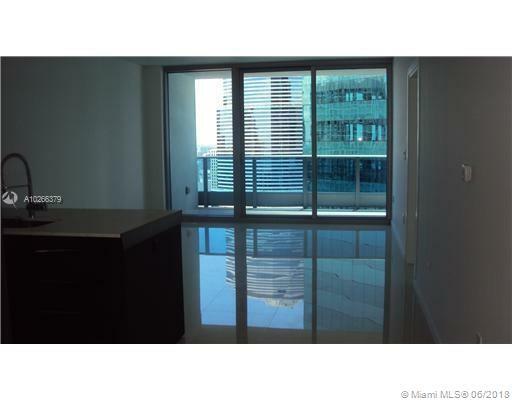 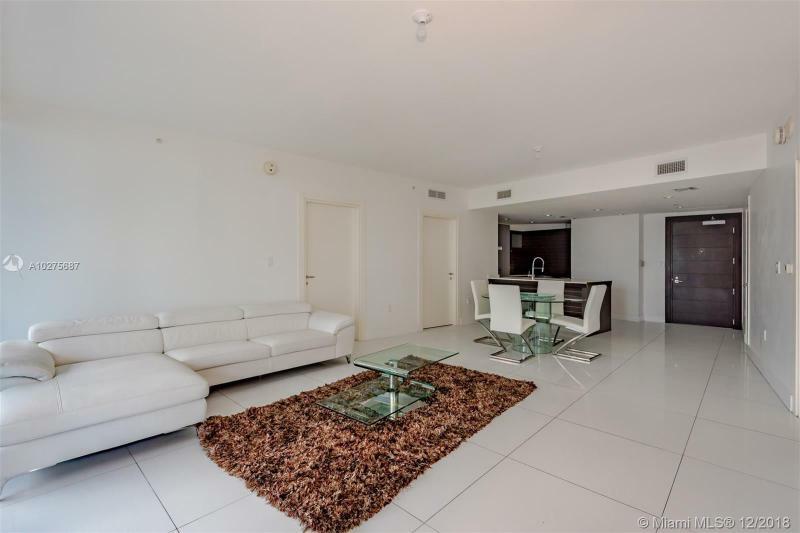 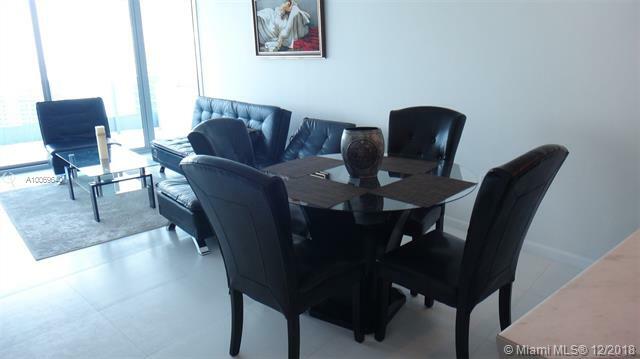 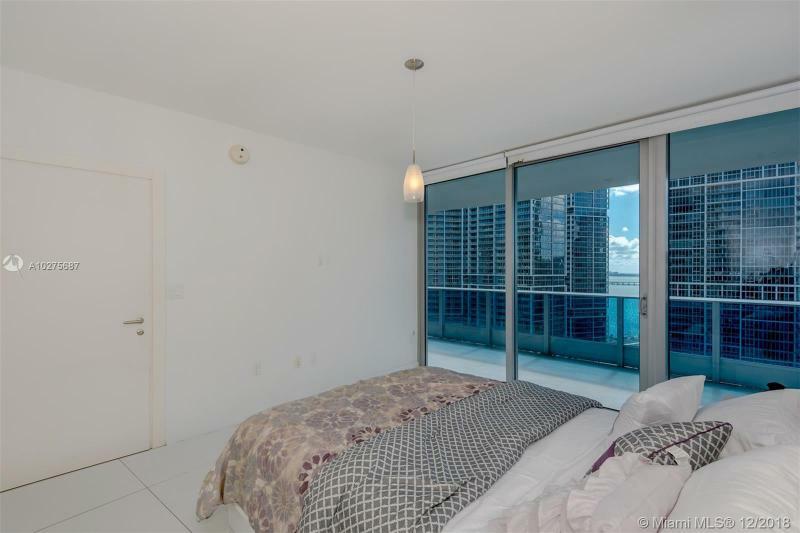 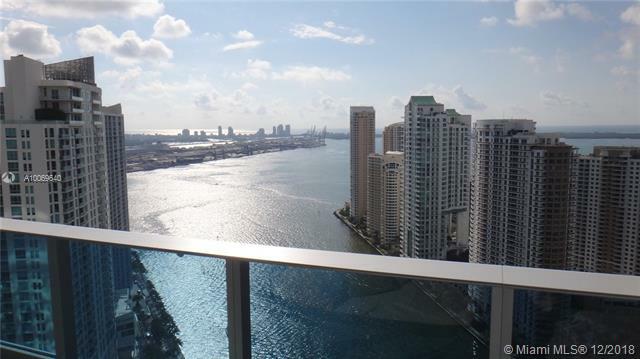 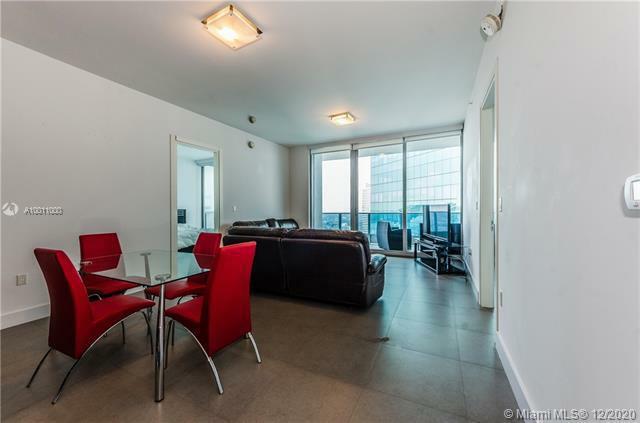 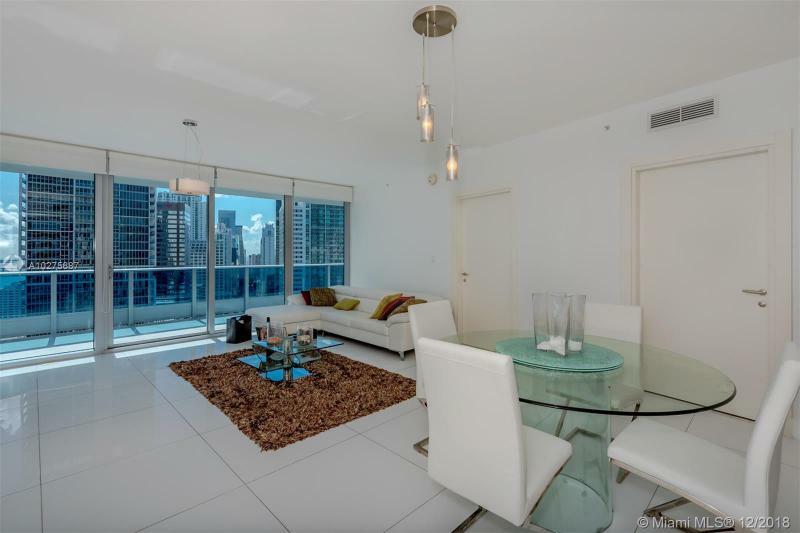 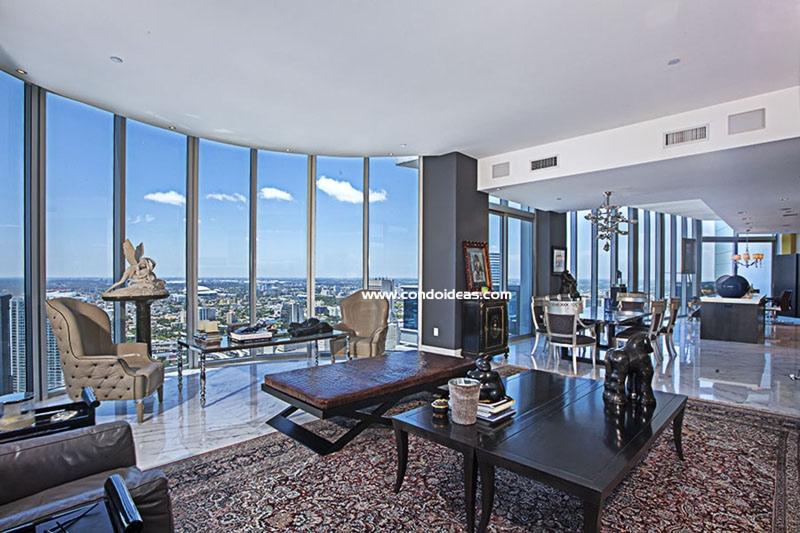 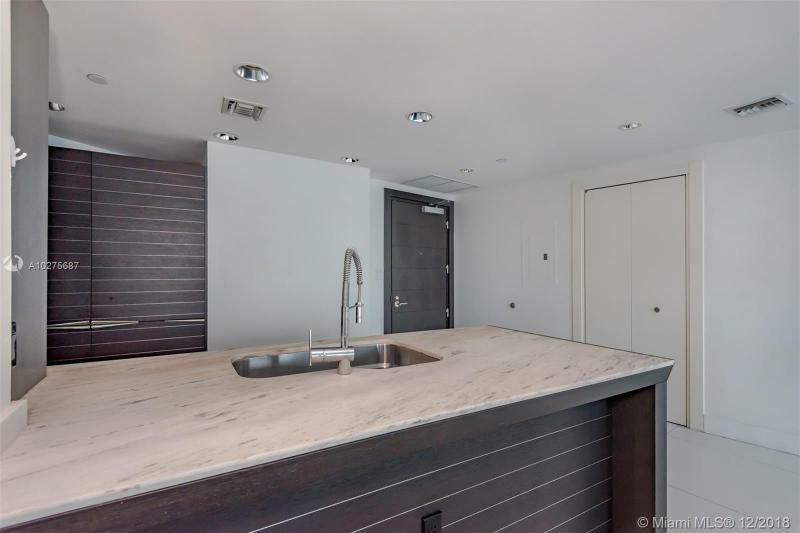 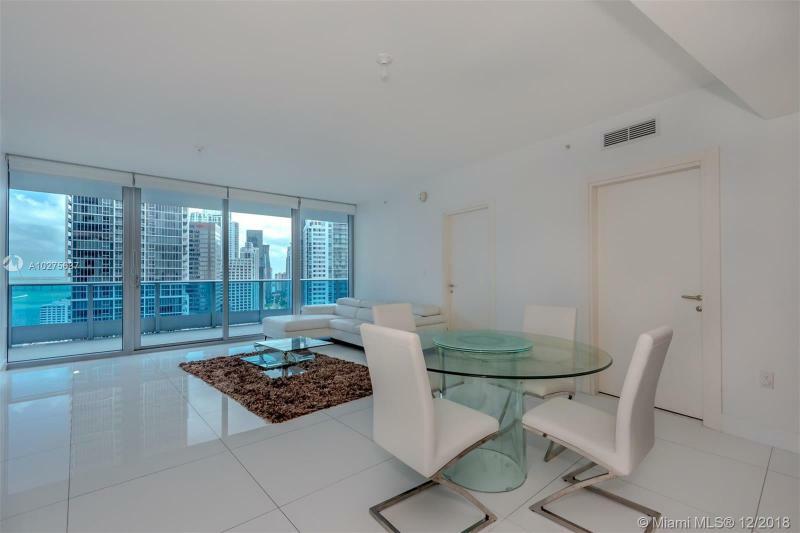 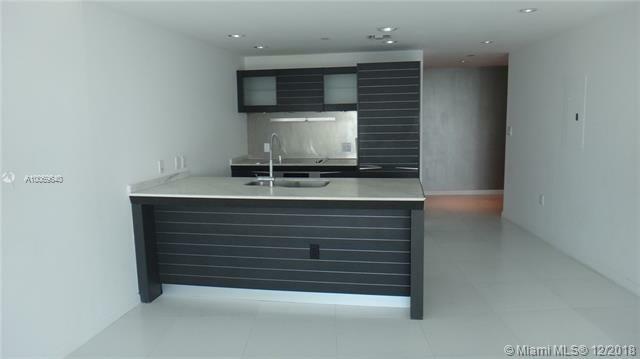 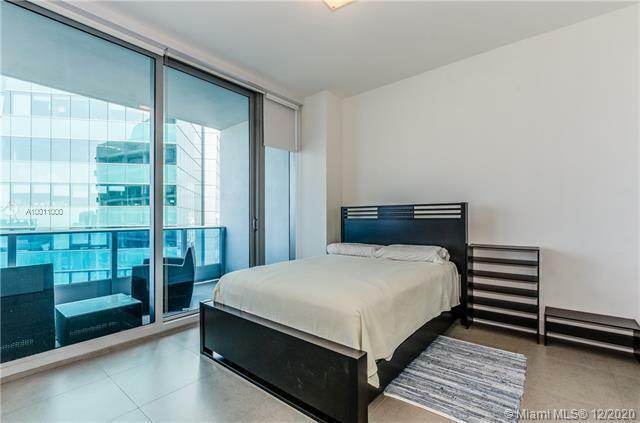 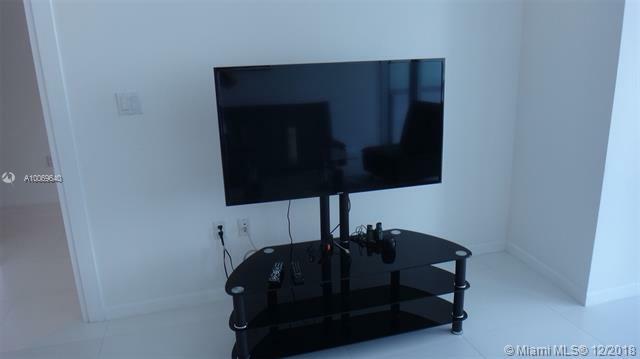 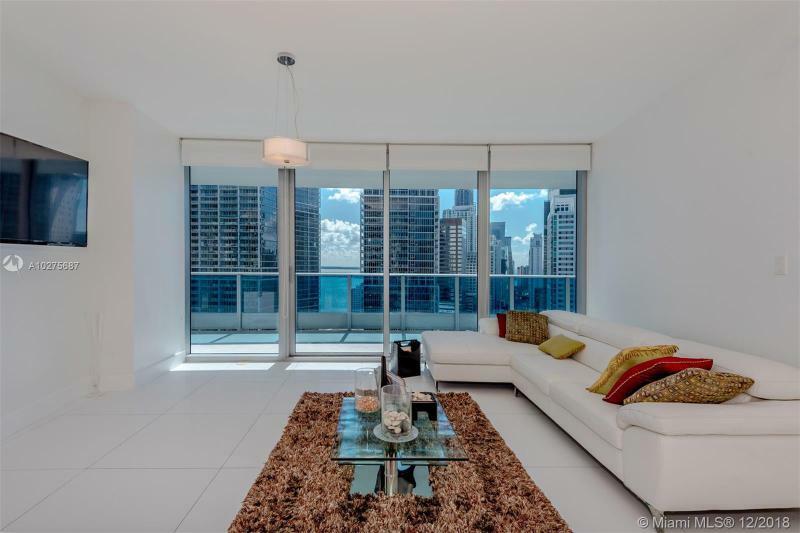 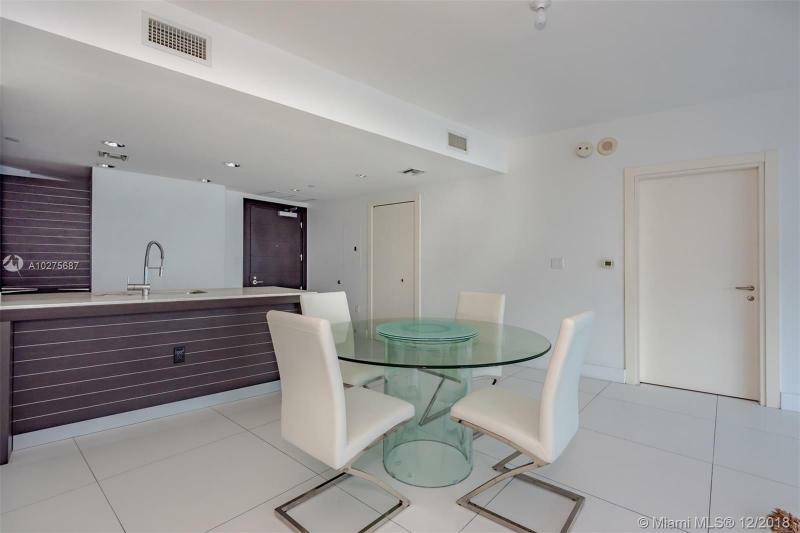 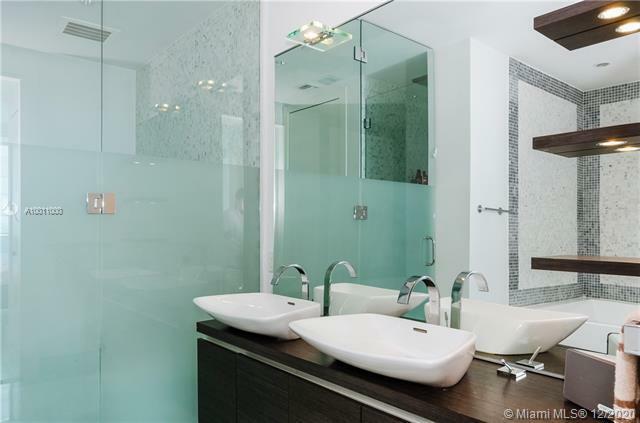 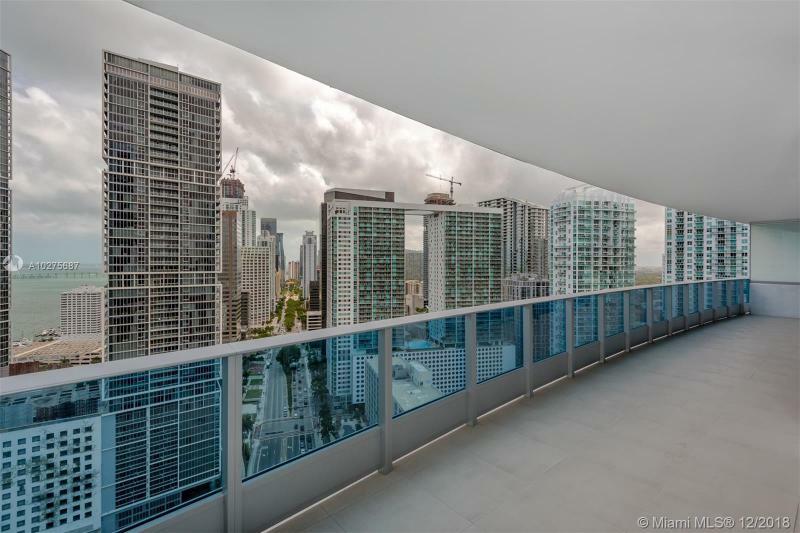 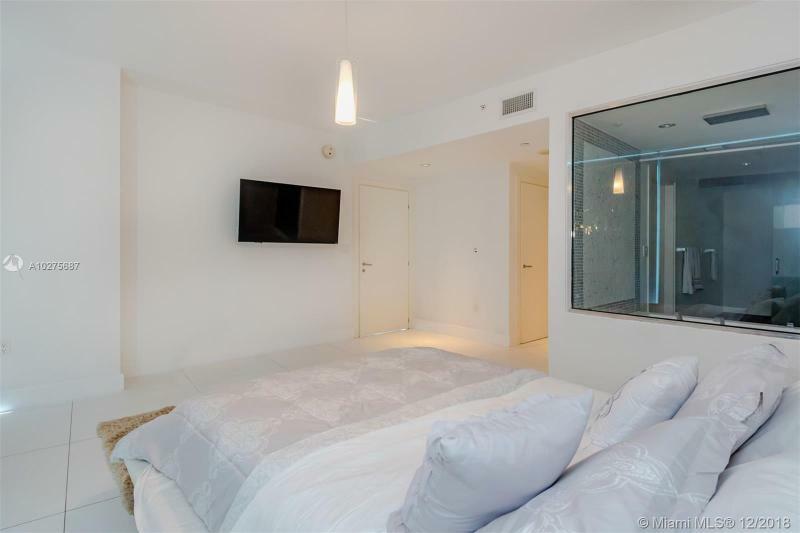 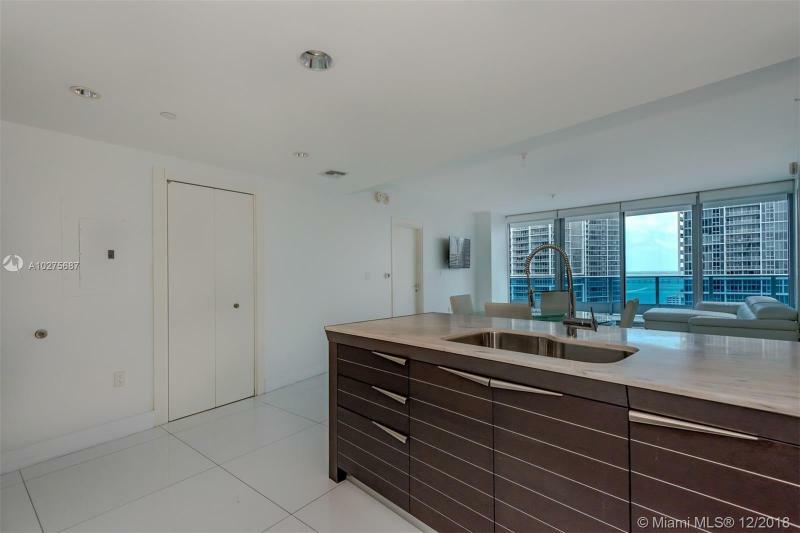 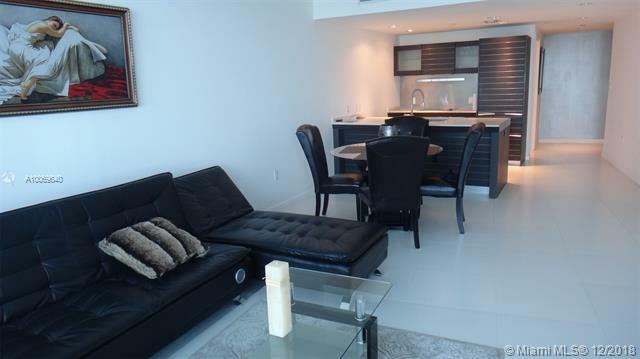 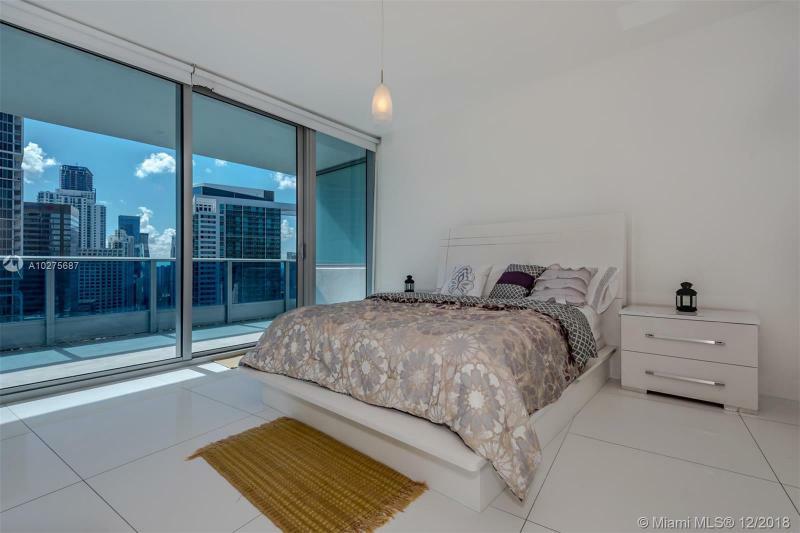 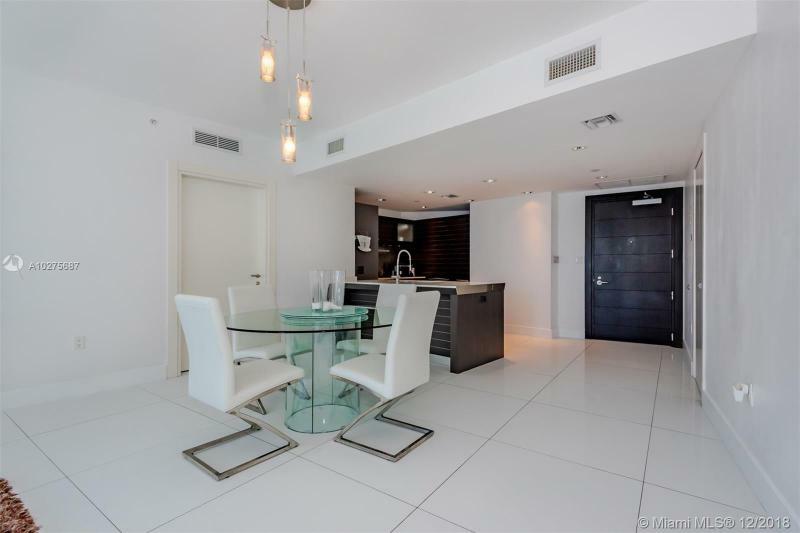 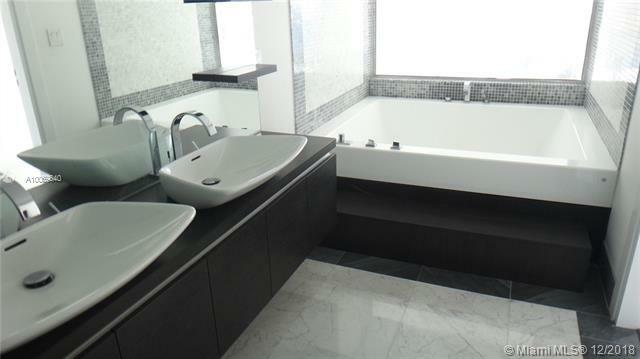 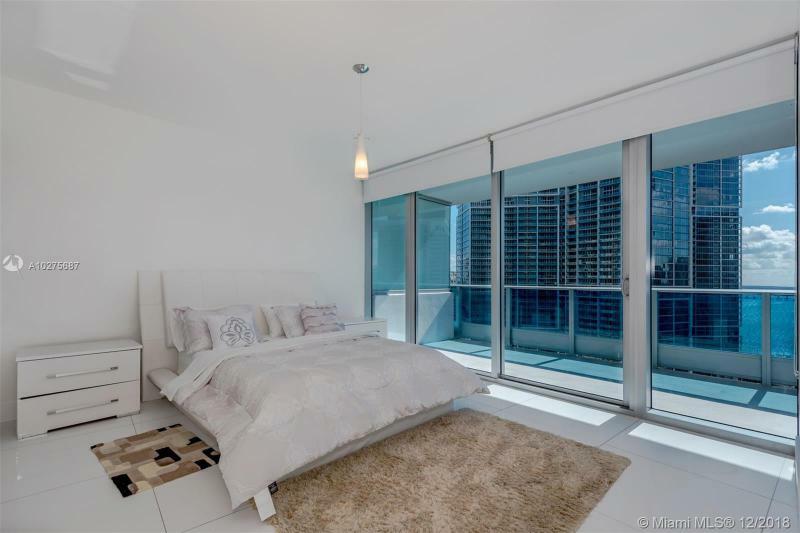 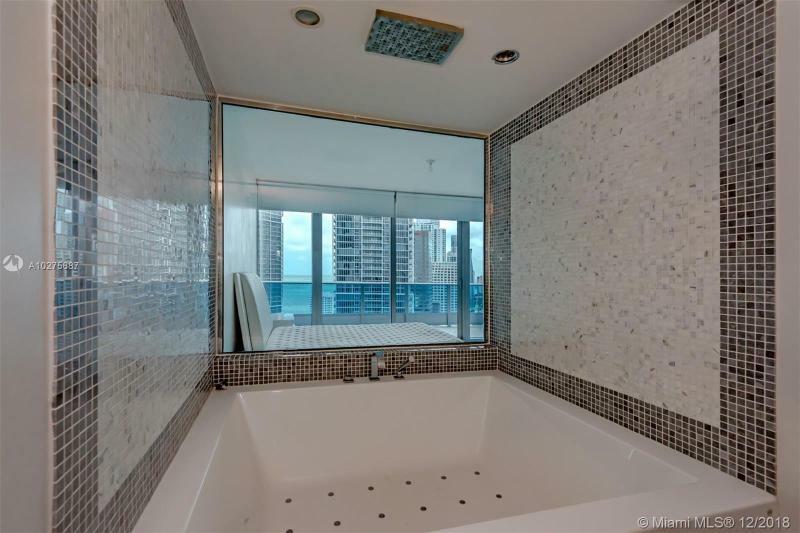 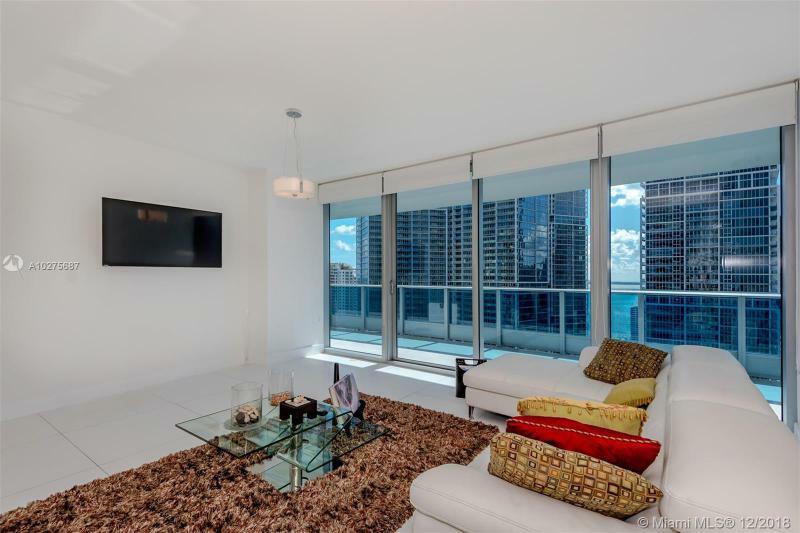 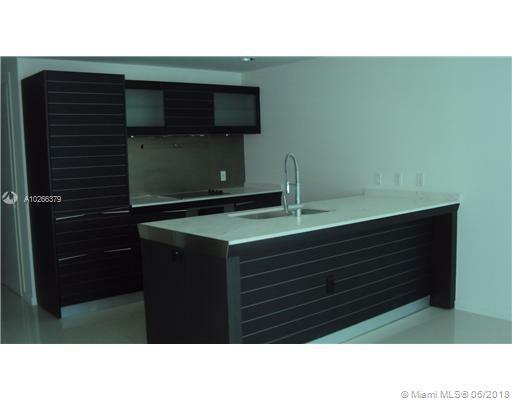 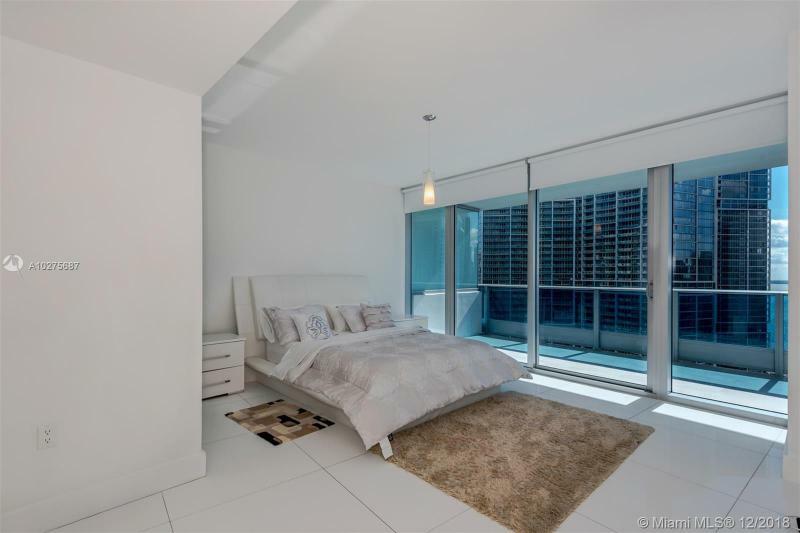 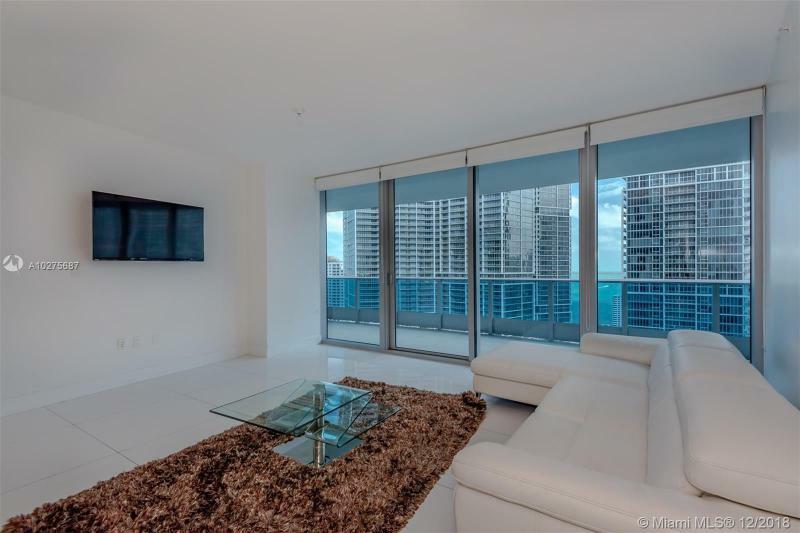 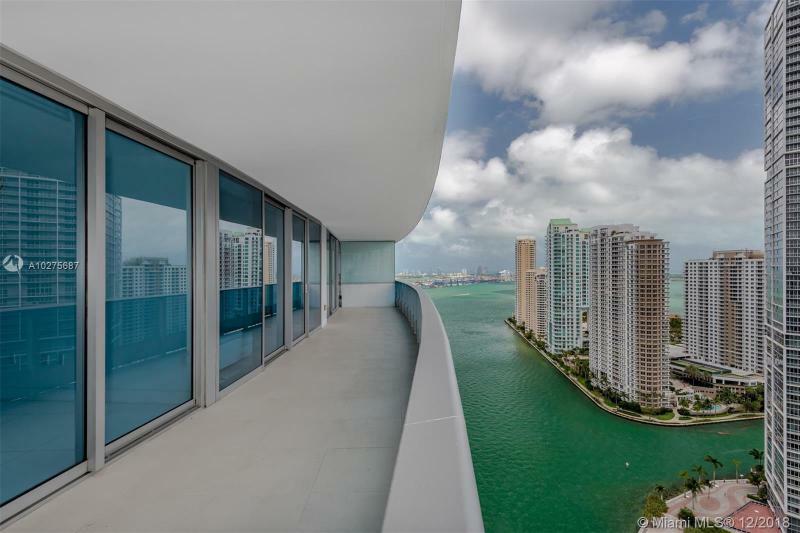 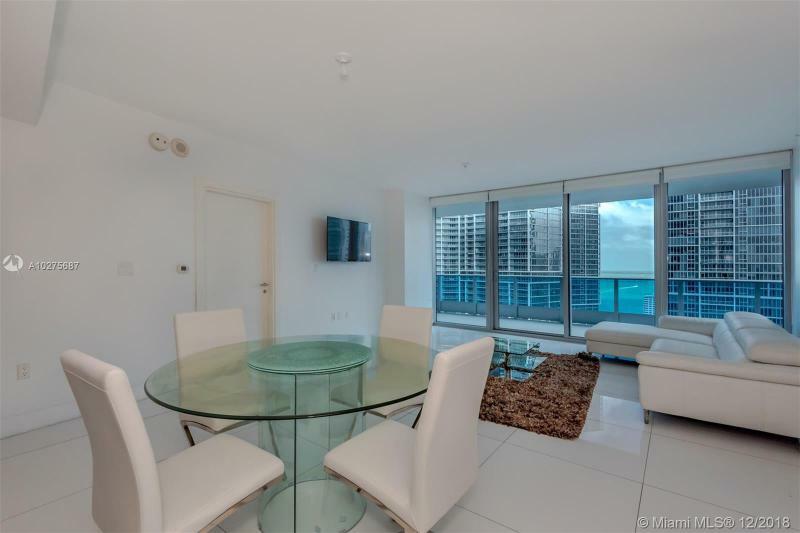 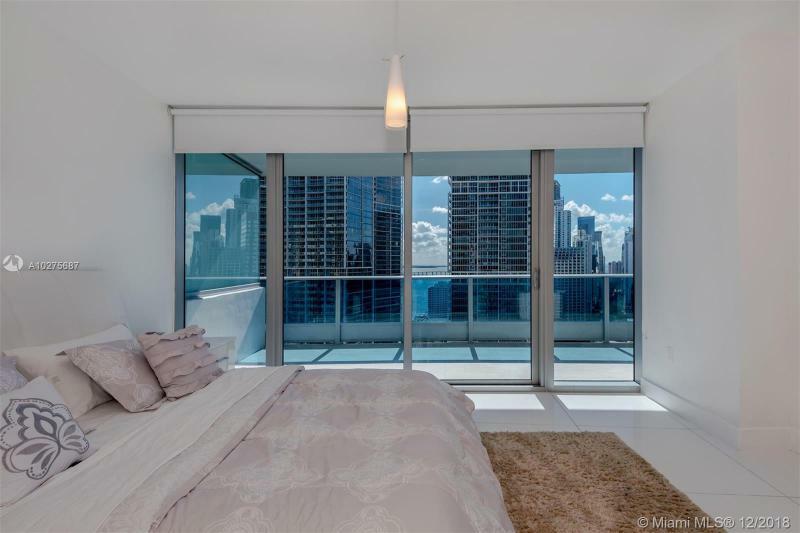 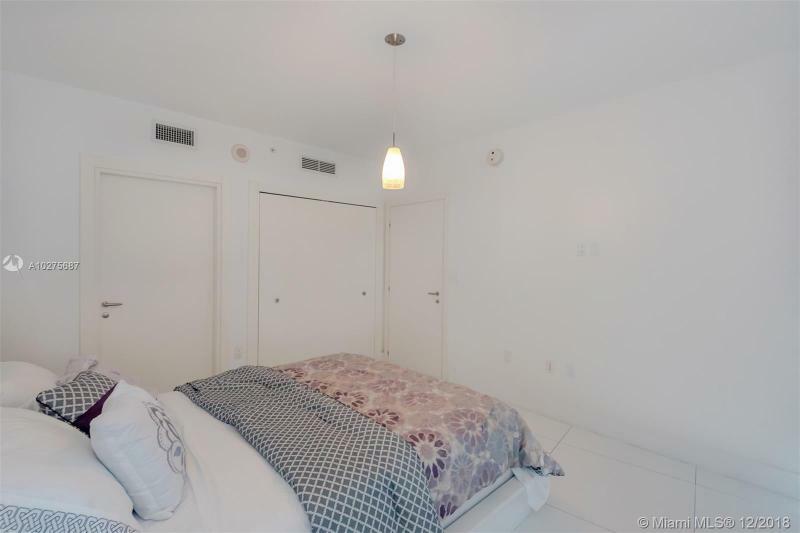 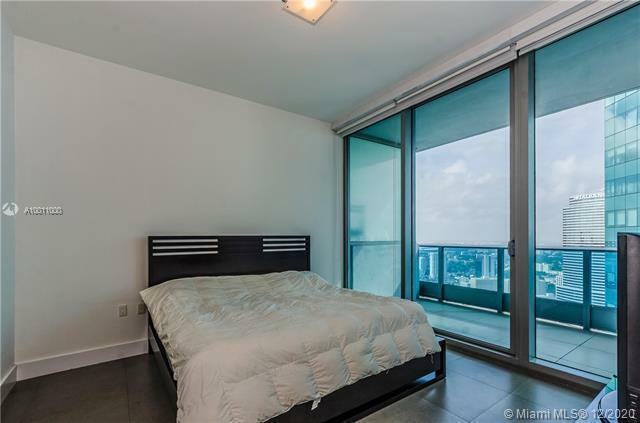 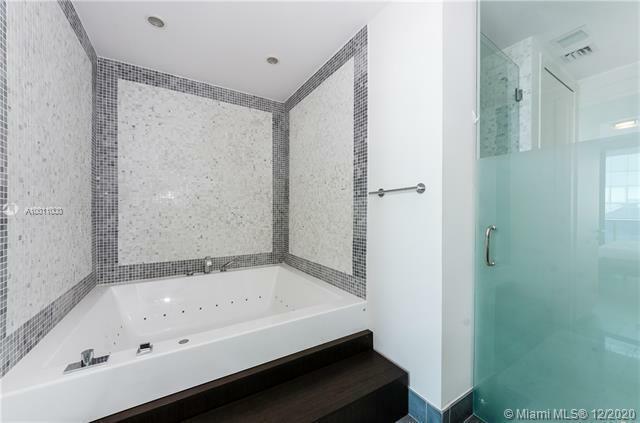 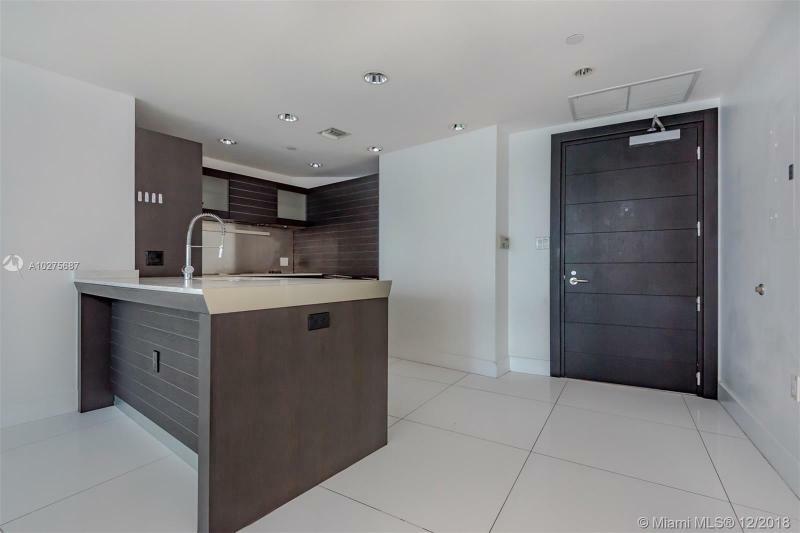 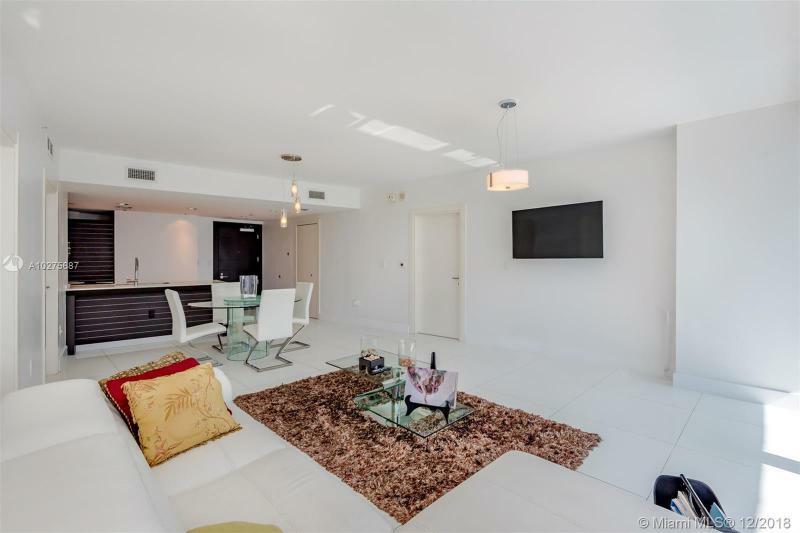 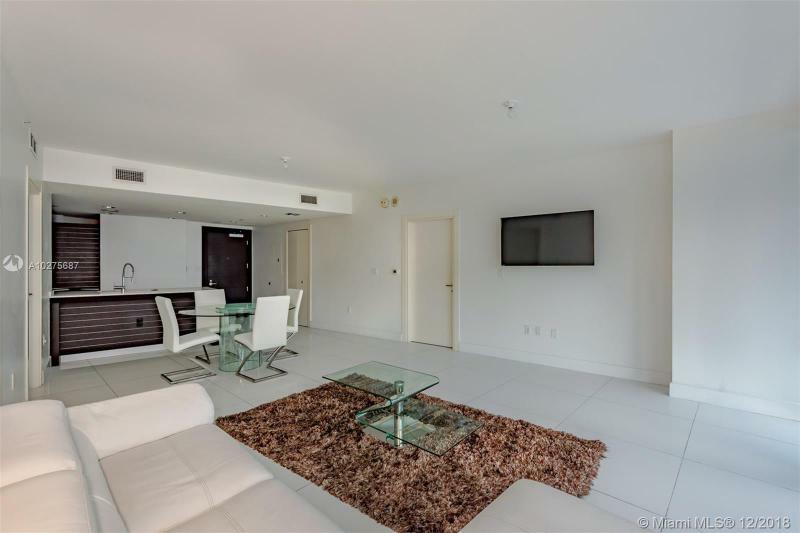 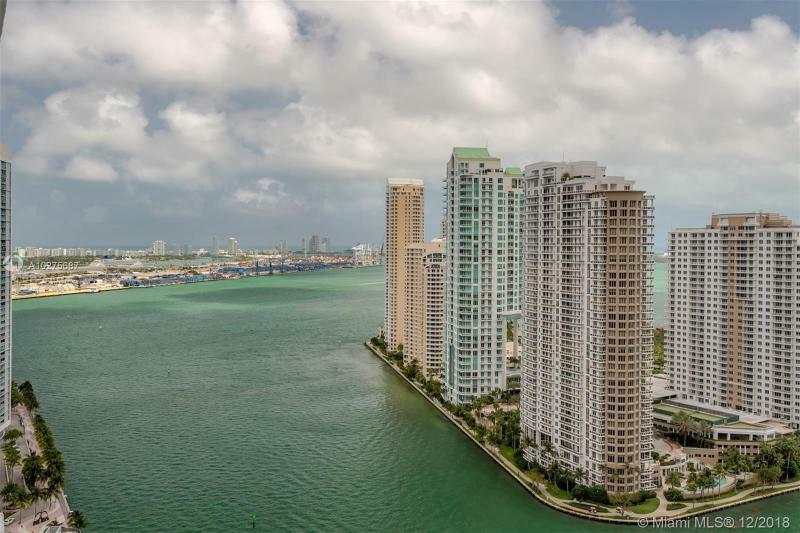 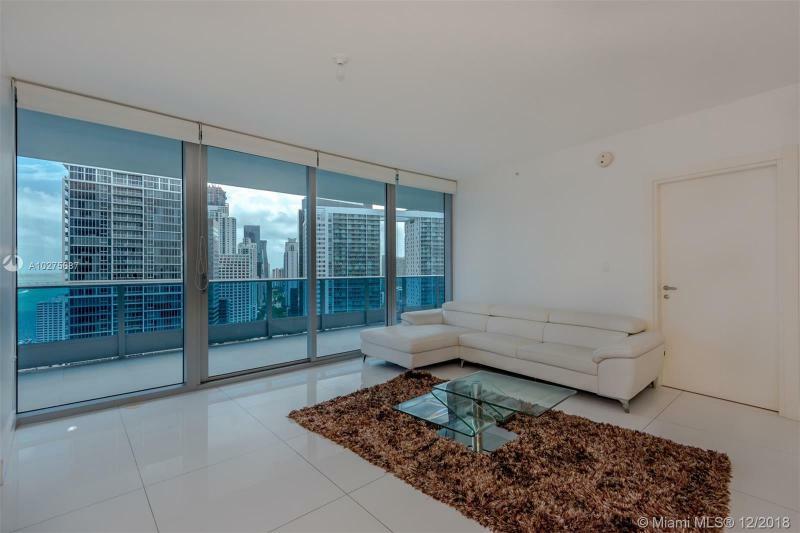 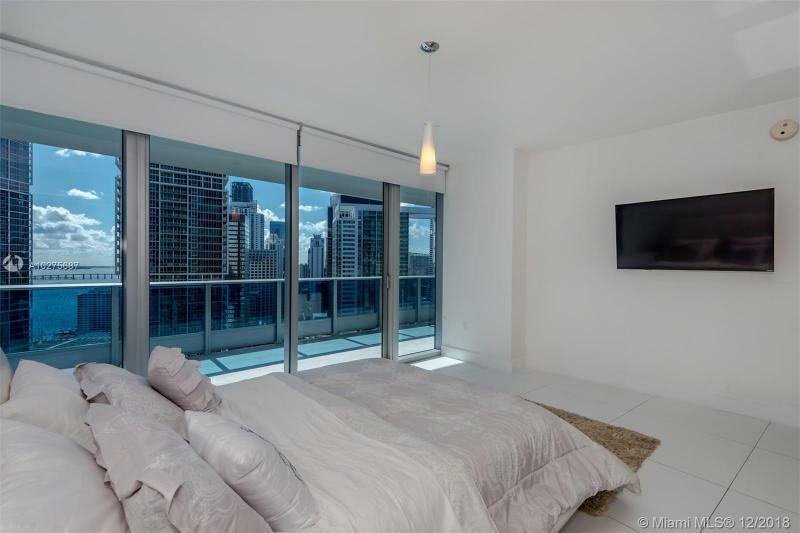 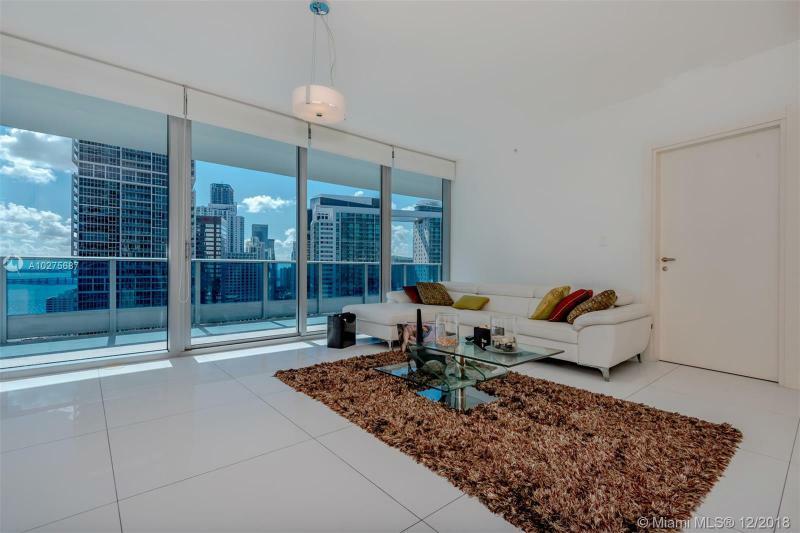 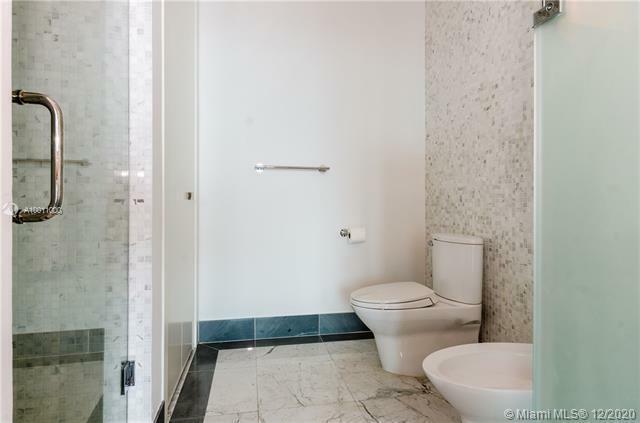 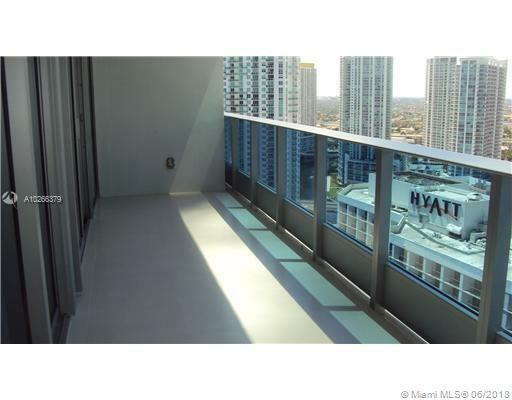 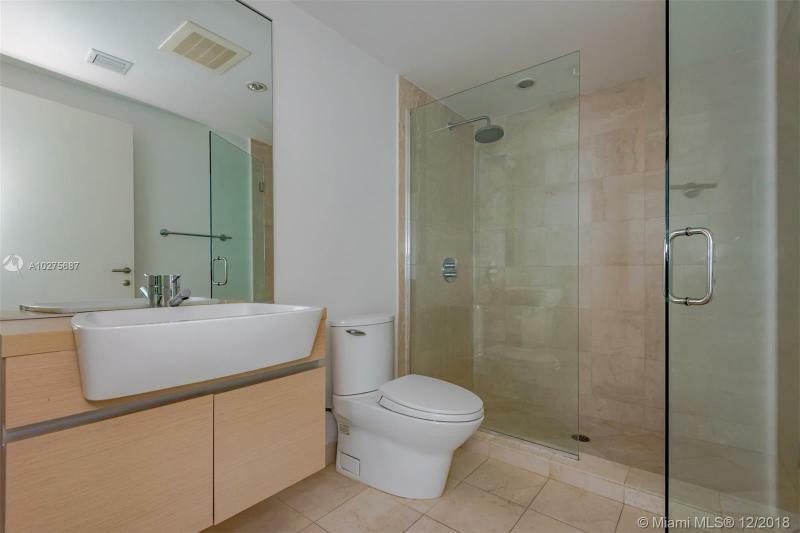 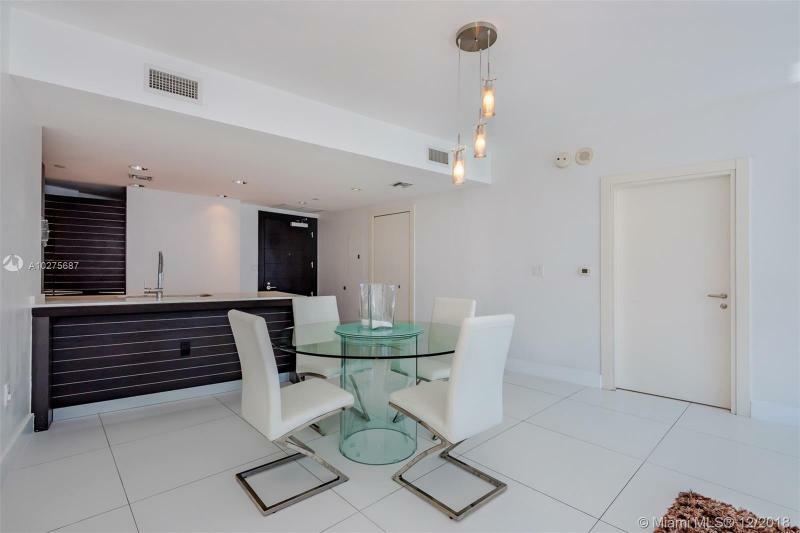 As the Miami River meets the sea, buy at the EPIC Miami Condo Hotel and Residence, blending the serenity of waterfront living with the larger metropolitan vitality which Miami defines. 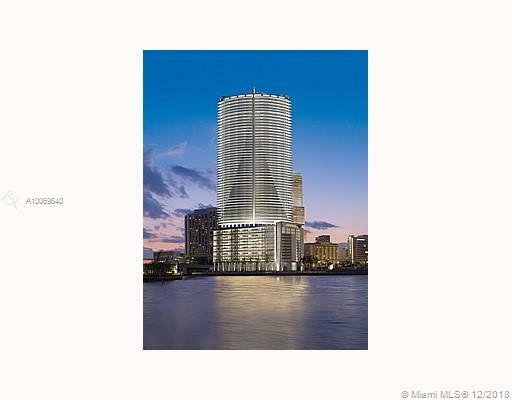 The 54-story Epic Miami Condo Hotel and Residence will feature 360 residences along with 62 Kimpton hotel rooms. 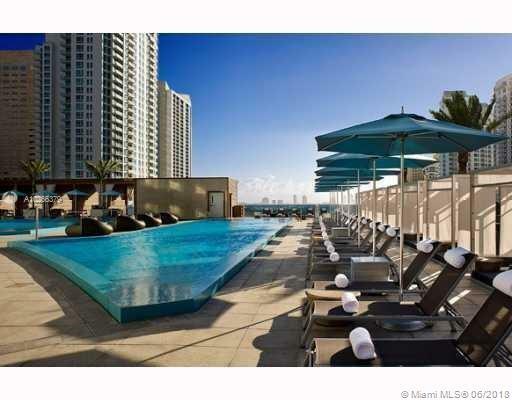 Developed by Ugo Columbo of the CMC Group, the Epic will take its cue from the Kimpton chain, an undisputed leader in the upscale hotel industry. 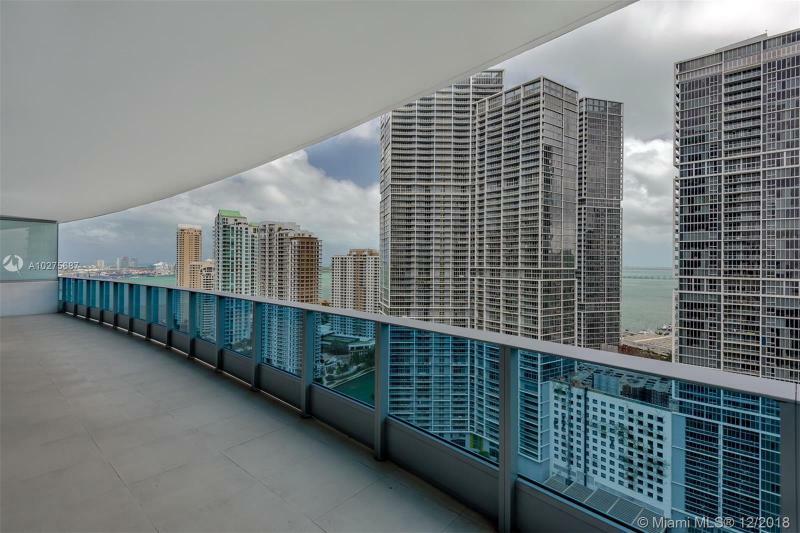 Mixing a Latin pulse with urban sophistication, the Epic will also offer the highest standards in service, including valet, doorman, concierge and 24-hour room service. 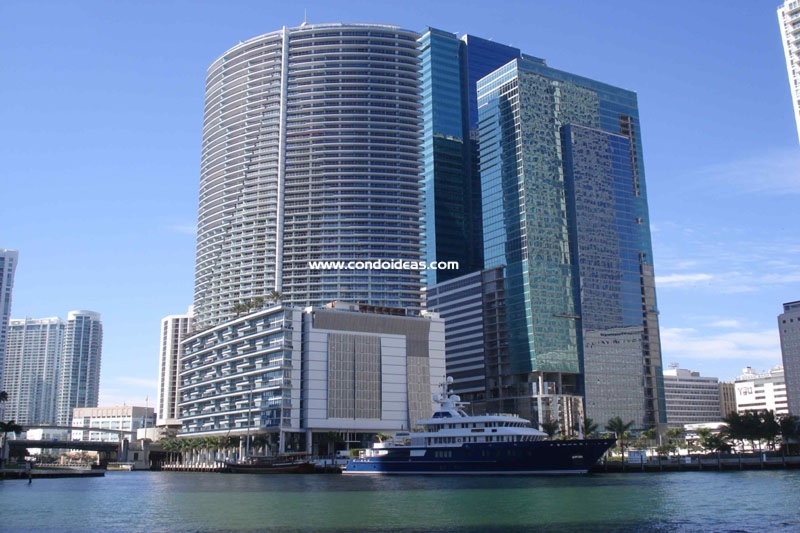 Located on the Miami River and Biscayne Bay, the design of the EPIC is inspired by the boat sails that pass by as well as the Native American themes of fire, water and earth. 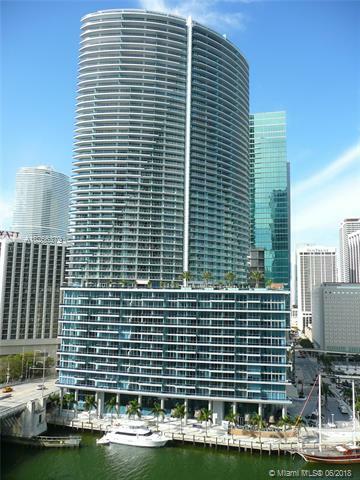 Architect Luis Revuelta, principal of Revuelta, Vega, Leon PC, has created two high-rise towers introduced by an arrival plaza and porte-cochere featuring cascading waterfalls. 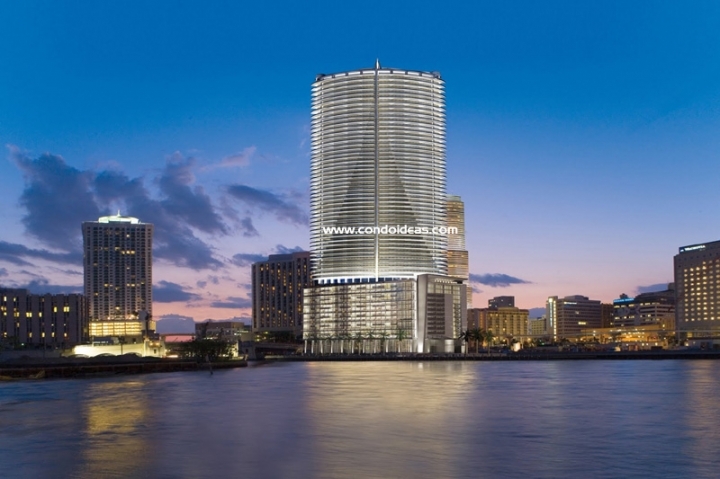 The EPIC connects to the amenities of the neighborhood through the river walk to Bayfront Park. 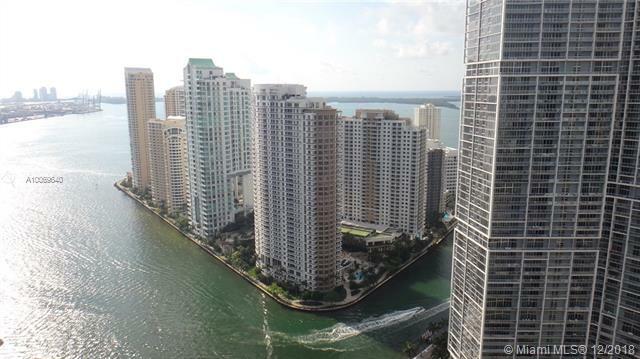 Private boat slips will harbor visiting vessels. 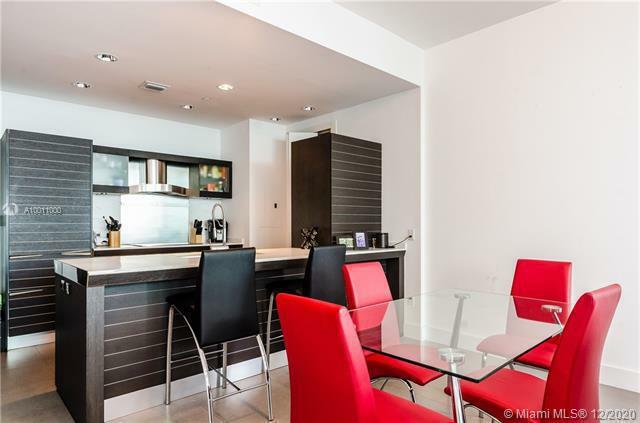 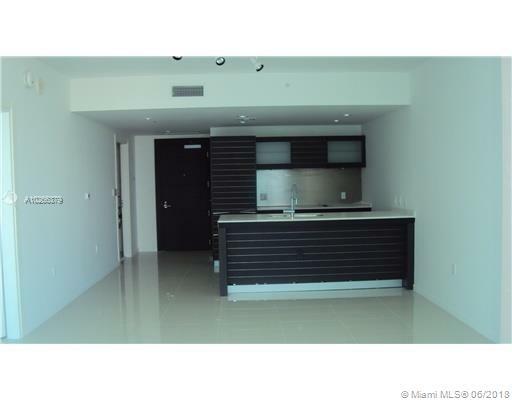 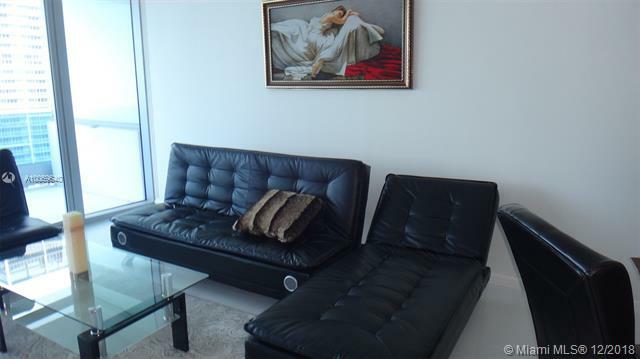 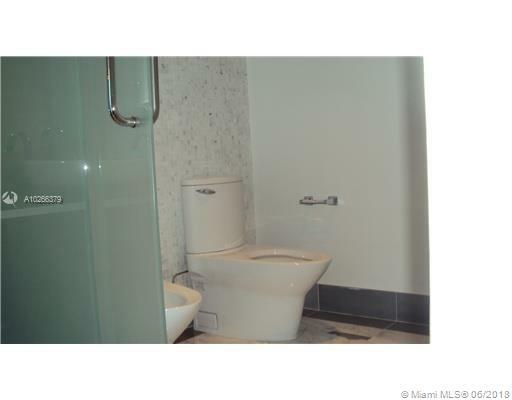 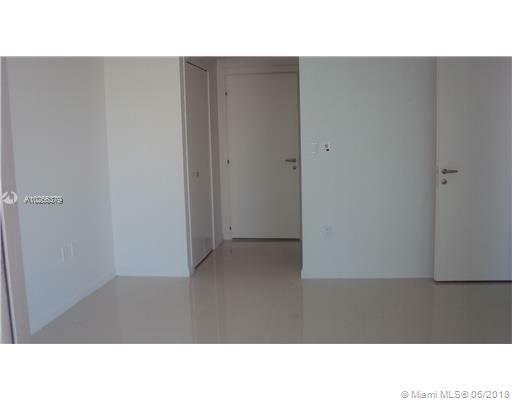 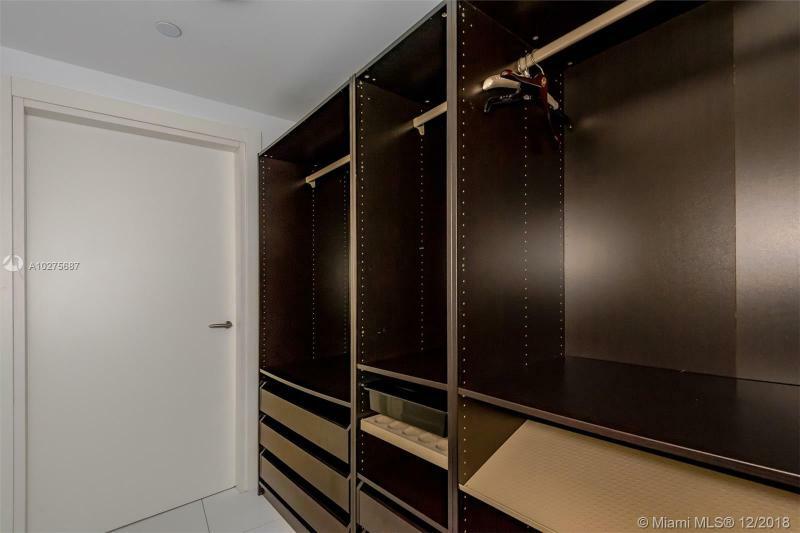 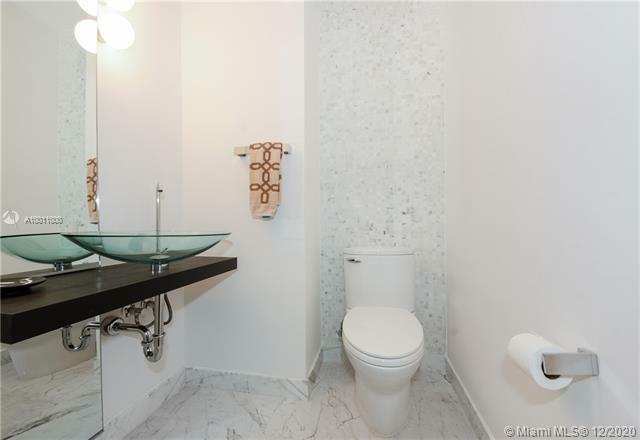 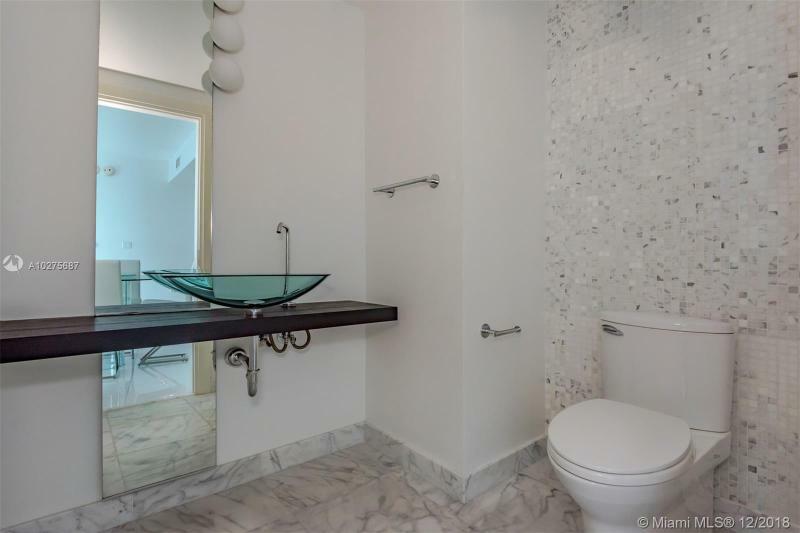 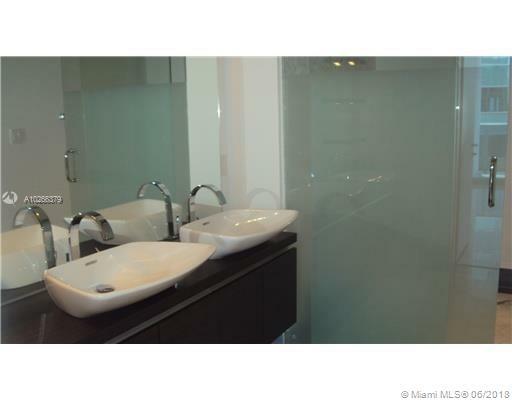 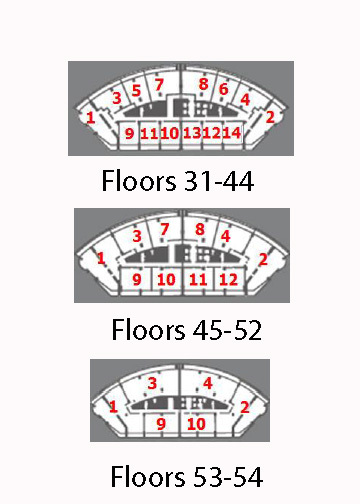 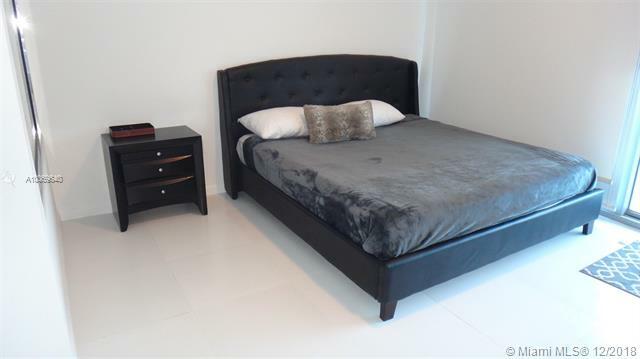 Steps away are the Miami Center for the Performing Arts, the American Airlines Arena, Olympia Theater, concert halls, museums and galleries. 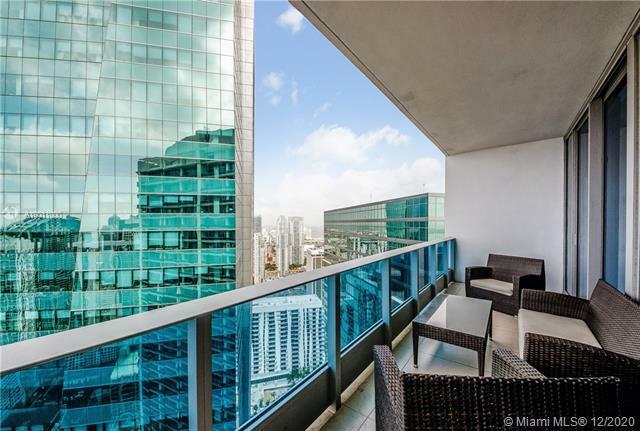 Near the international financial and banking district of Brickell Avenue, the EPIC reflects the vitality of burgeoning Downtown Miami. 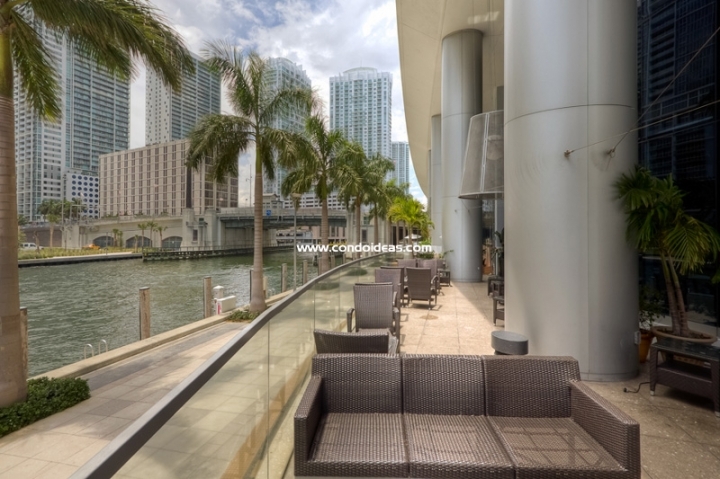 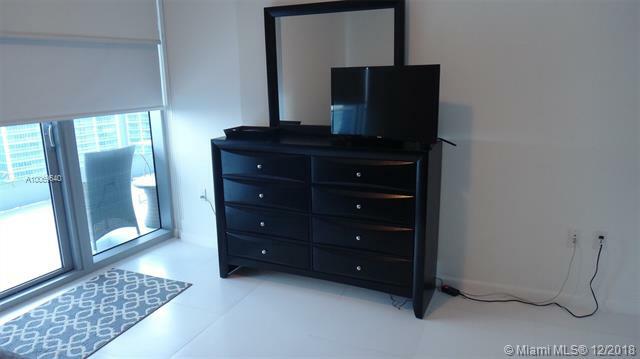 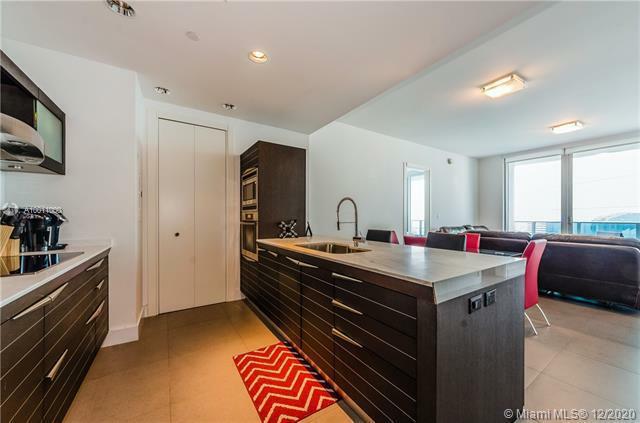 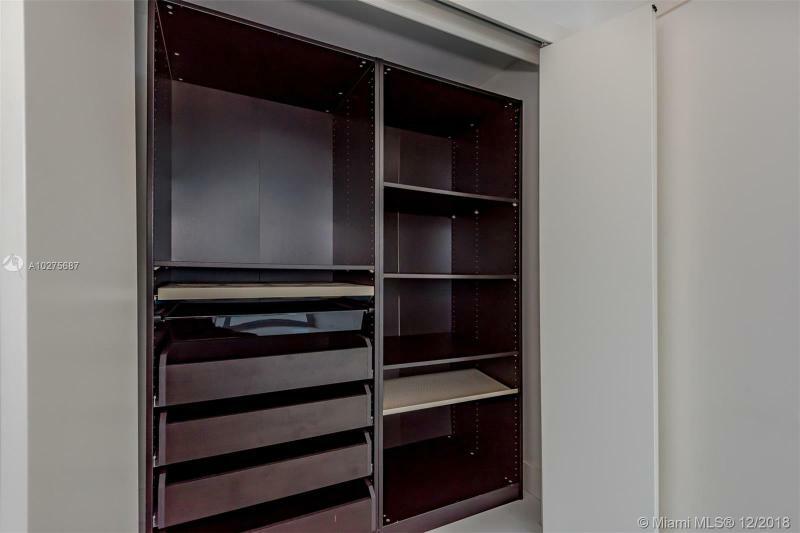 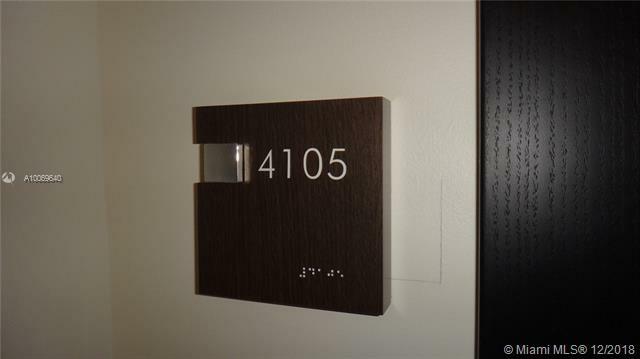 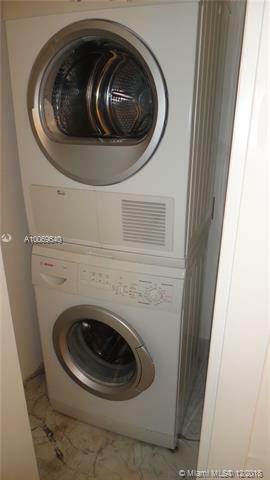 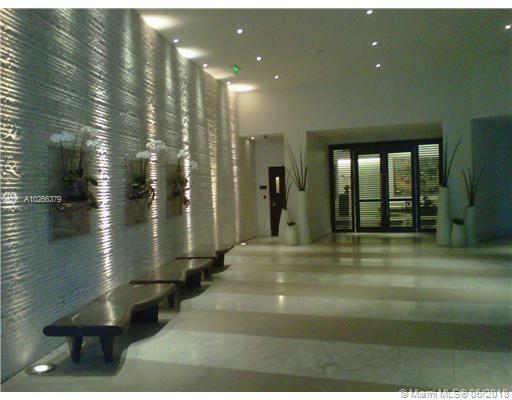 Still in the downtown, but in front of Bayside , you should also check out the Everglades on the Bay condo and Met 1 Condo.